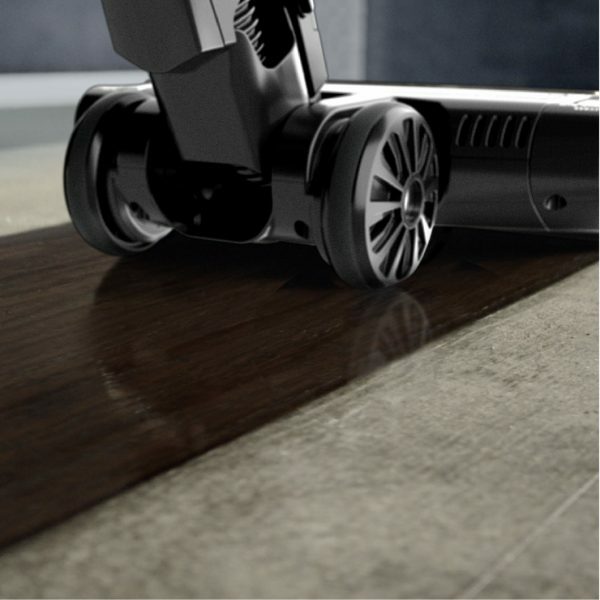 Two brush-rolls. 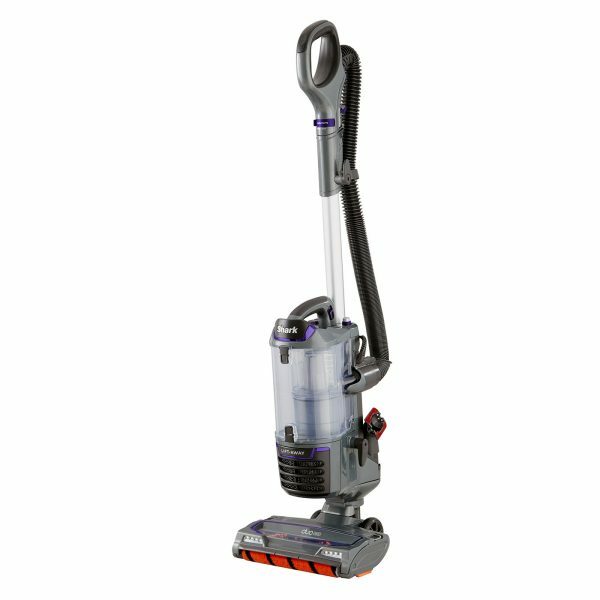 One floorhead. 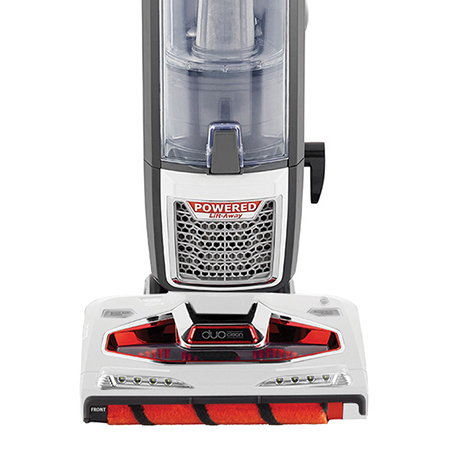 For all floors. 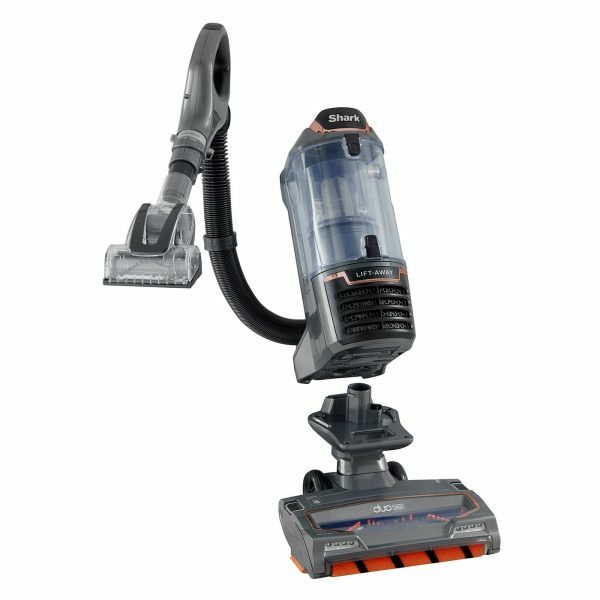 Glide from carpet to hard floor. 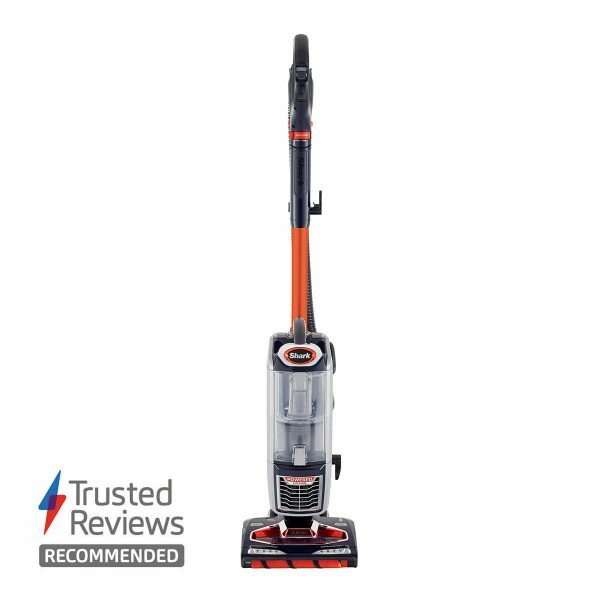 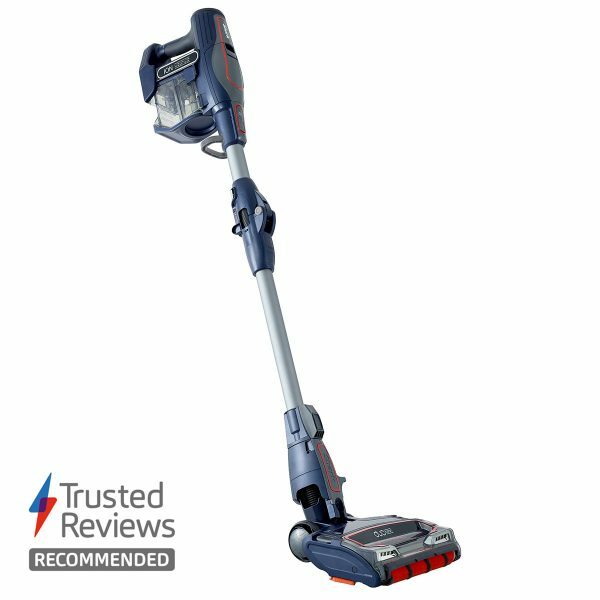 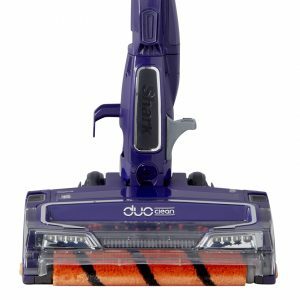 Shark’s revolutionary DuoClean floorhead is designed with two motorised brush-rolls, seamlessly cleaning from carpets to hard floors without the need to stop or change floorhead. 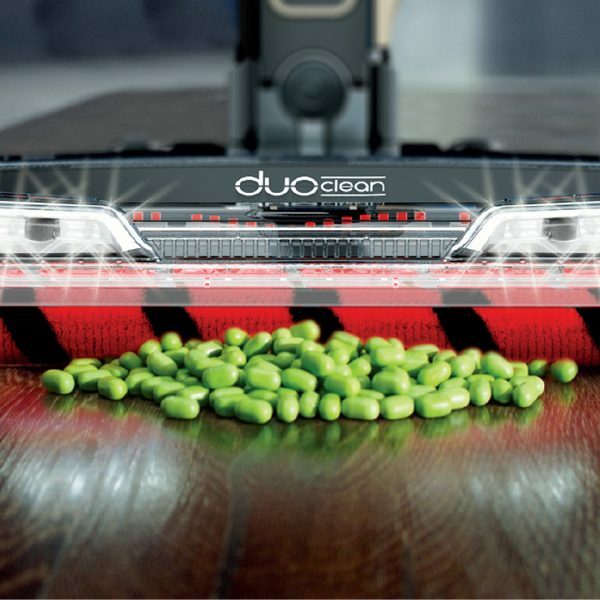 Remove large debris, small particles, and fine dust with DuoClean. 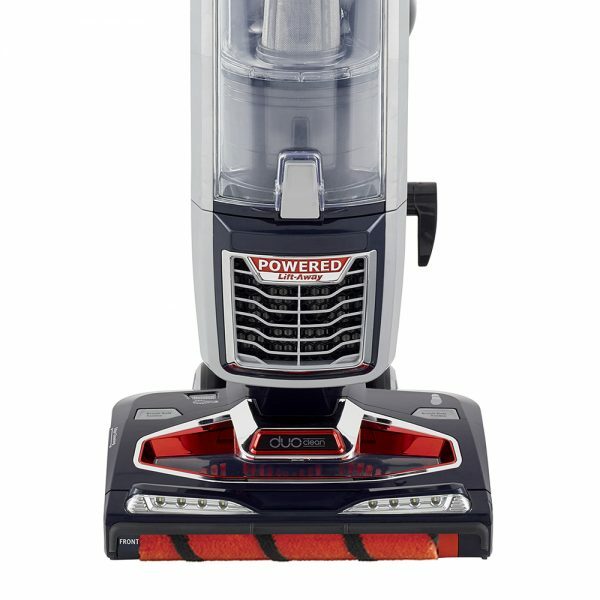 We replaced the vacuum’s front wall with a soft brush-roll to actively draw in dust and debris, rather than “snowploughing” or pushing it away. What is Triple Particle Cleaning? 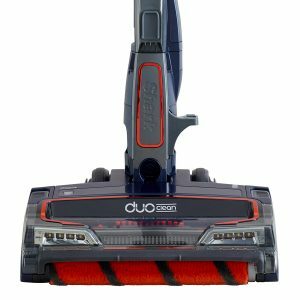 From cereal to pet food, DuoClean pulls in piles of debris with the bristle brush-roll, cleaning deep into carpet pile. 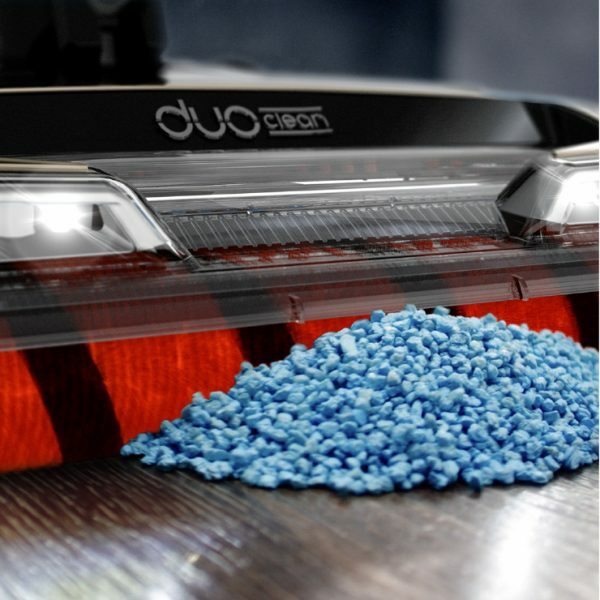 From sand to glitter, small particles are no match for DuoClean’s unique double brush-rolls. 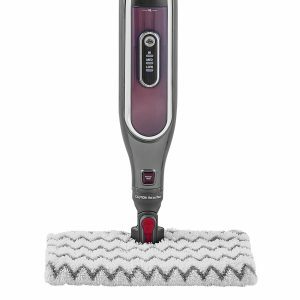 Removing fine, stuck-on dust, the velvet-soft front brush-roll is designed to lift dust from hard floors. 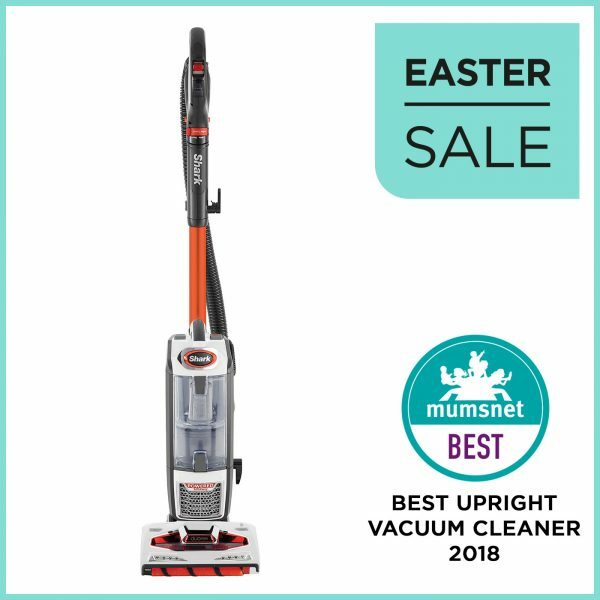 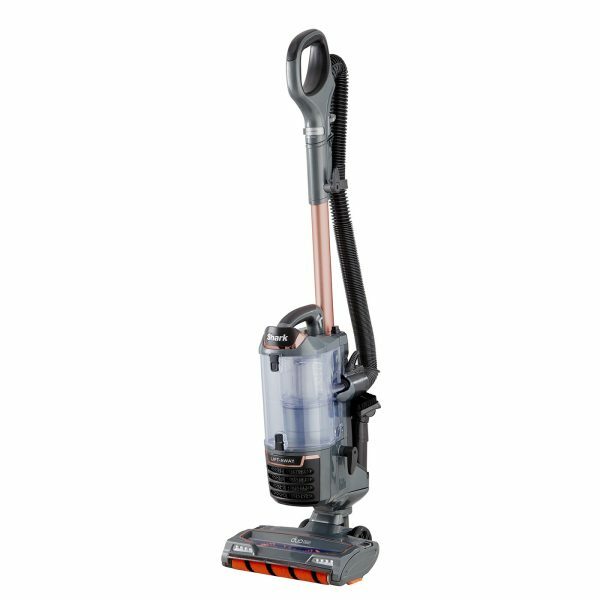 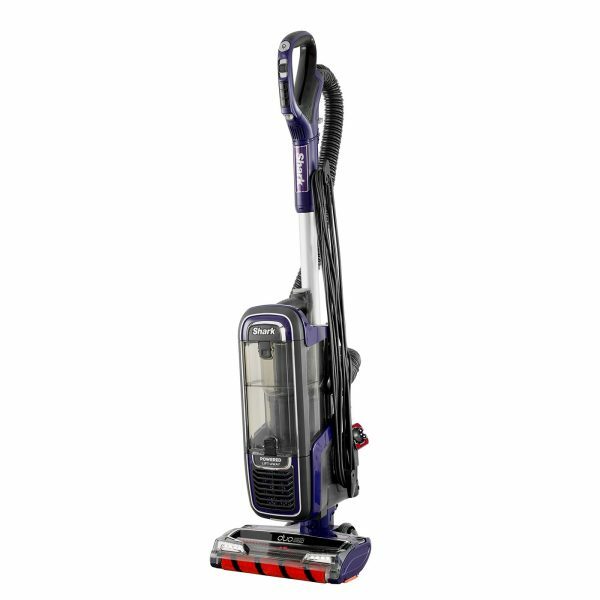 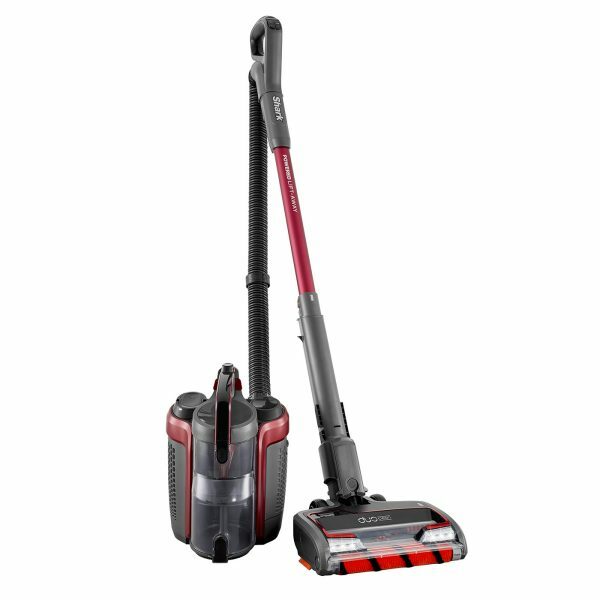 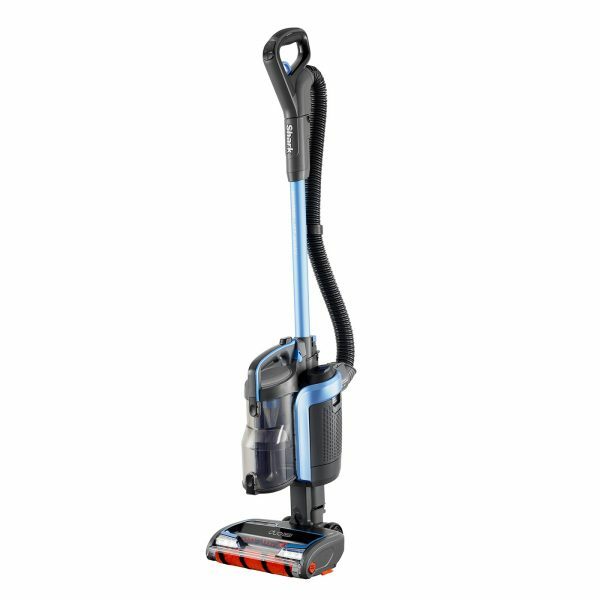 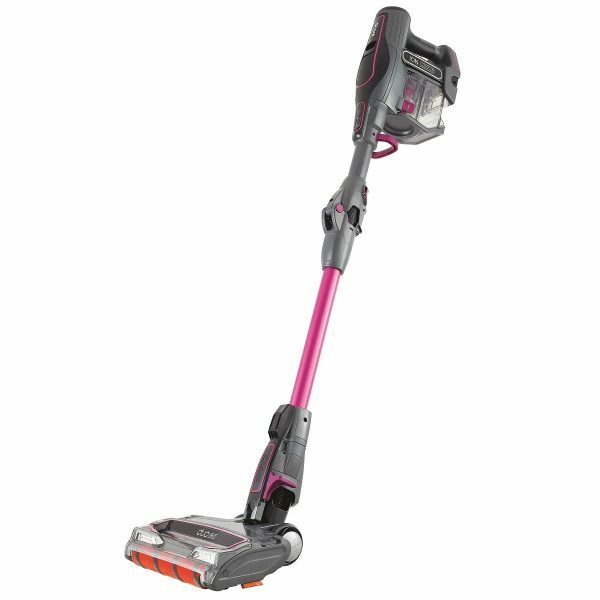 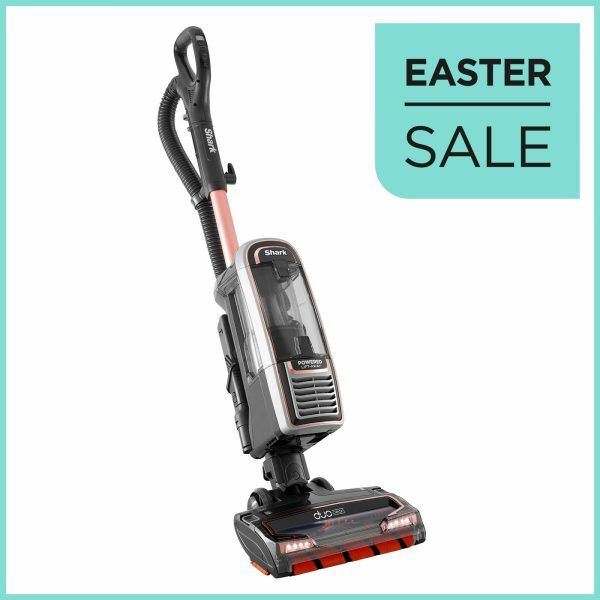 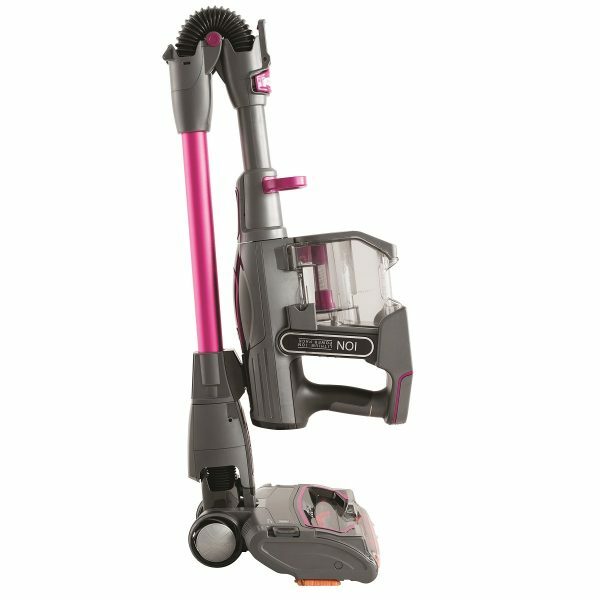 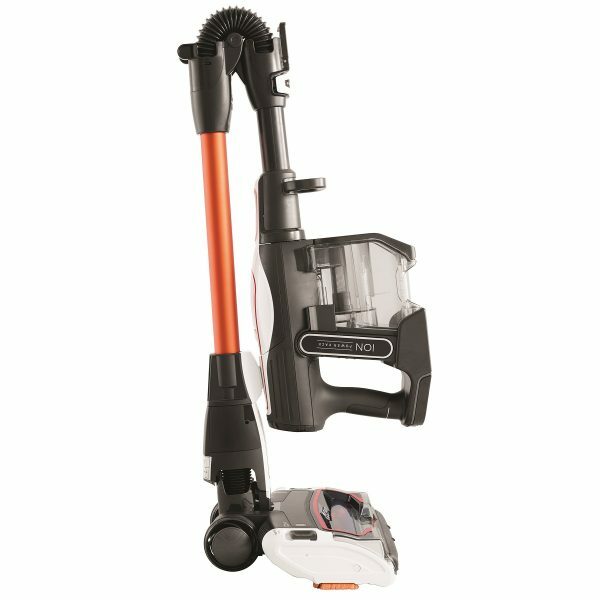 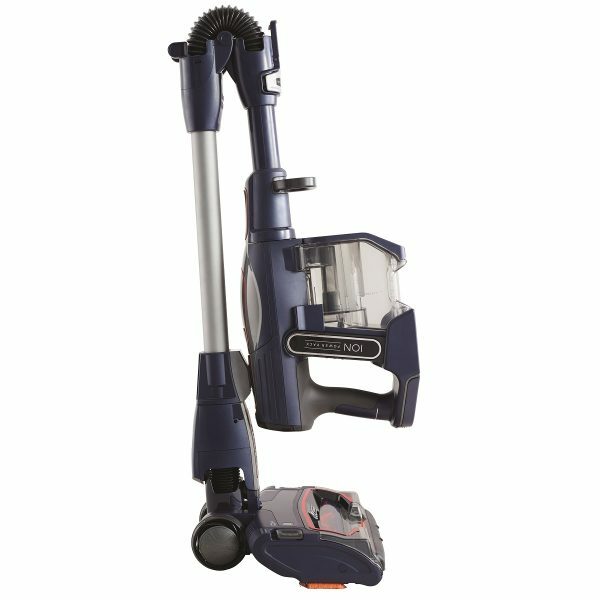 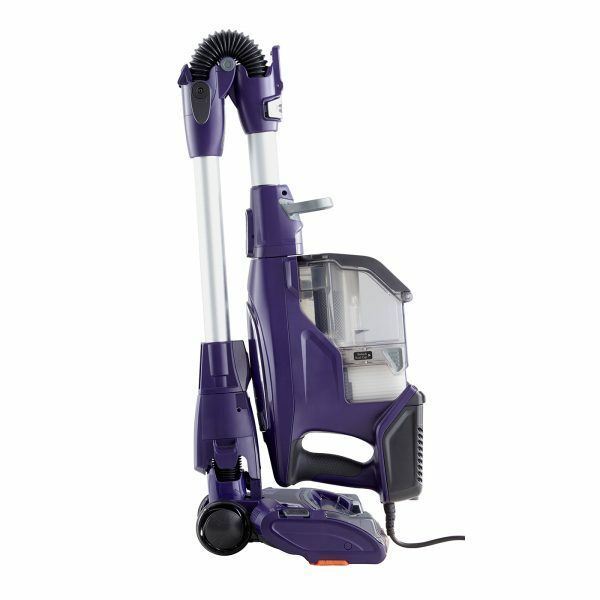 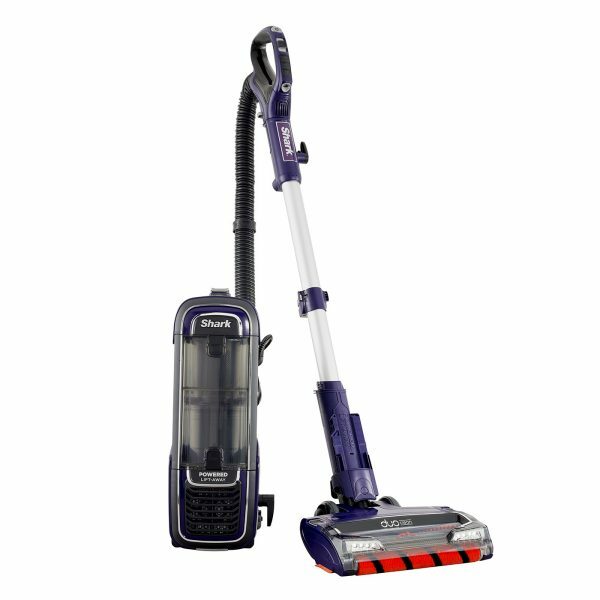 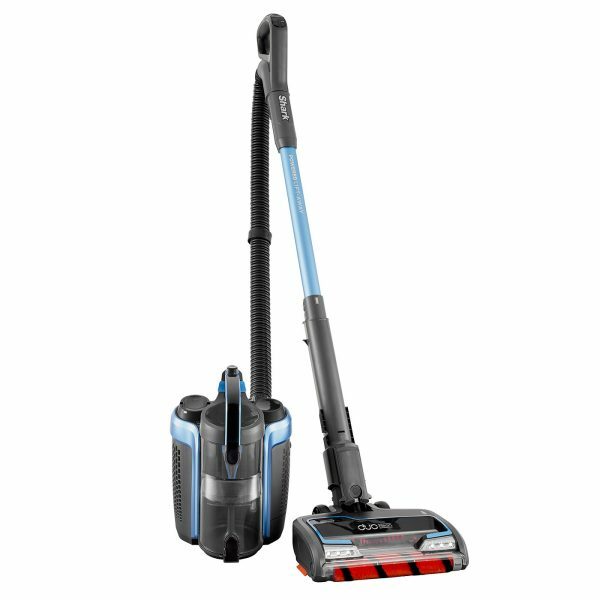 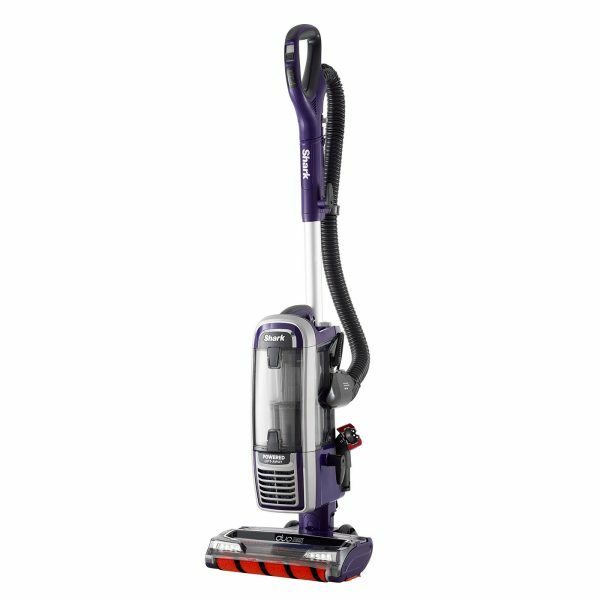 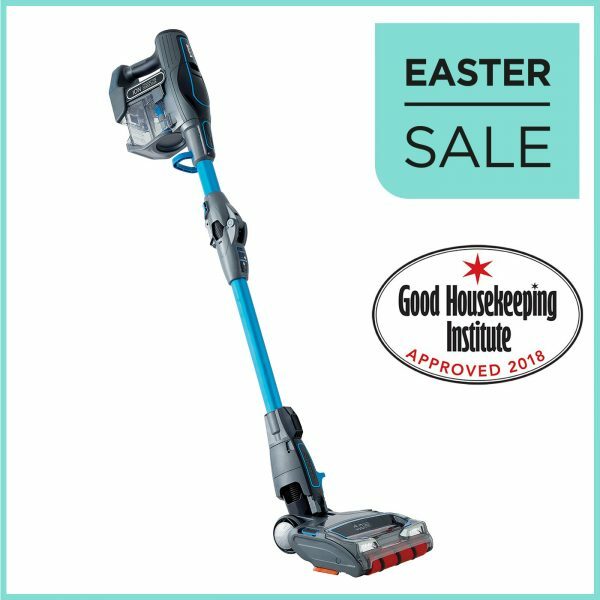 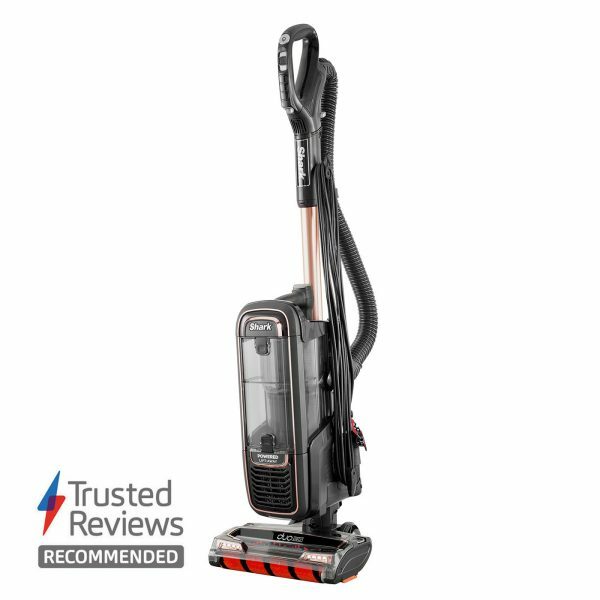 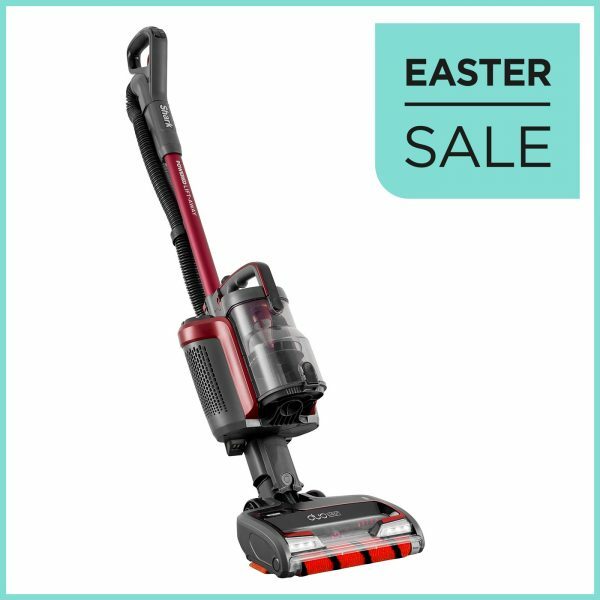 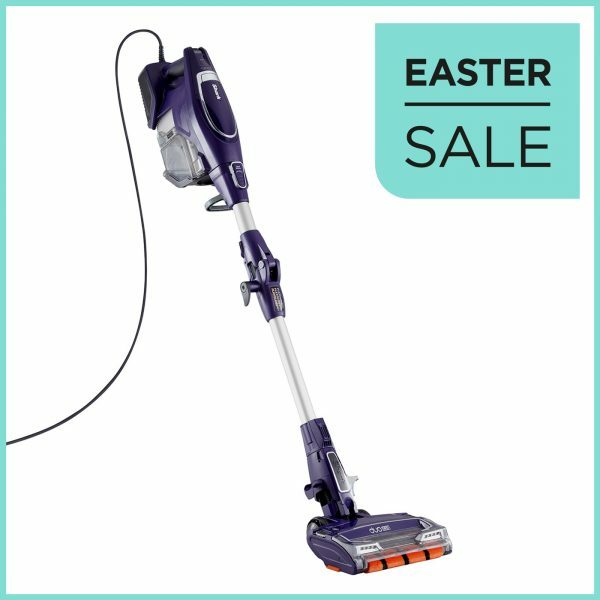 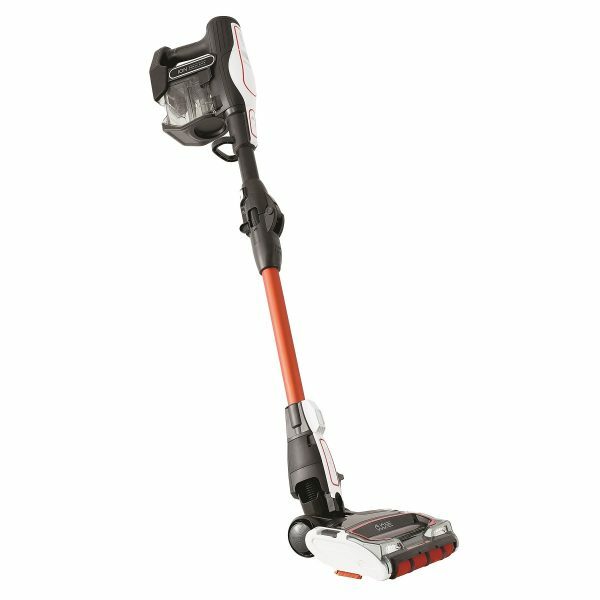 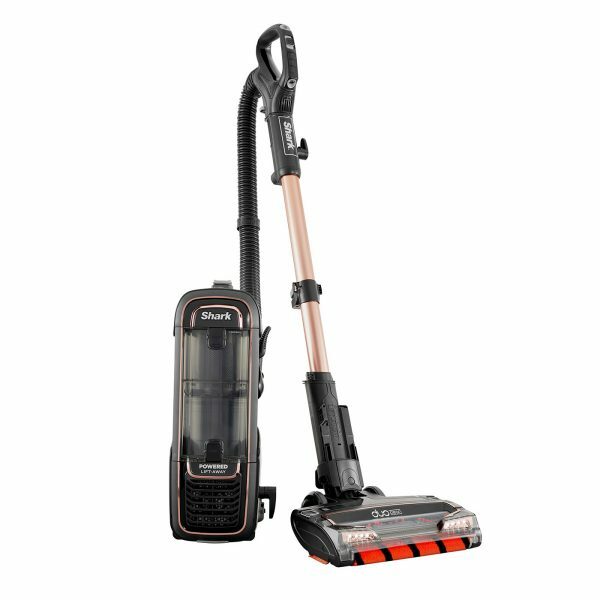 Our unique DuoClean floorhead is available across a wide range of Shark upright, stick and cordless vacuum cleaners – so you can enjoy a deeper clean throughout your home, whichever style you choose. 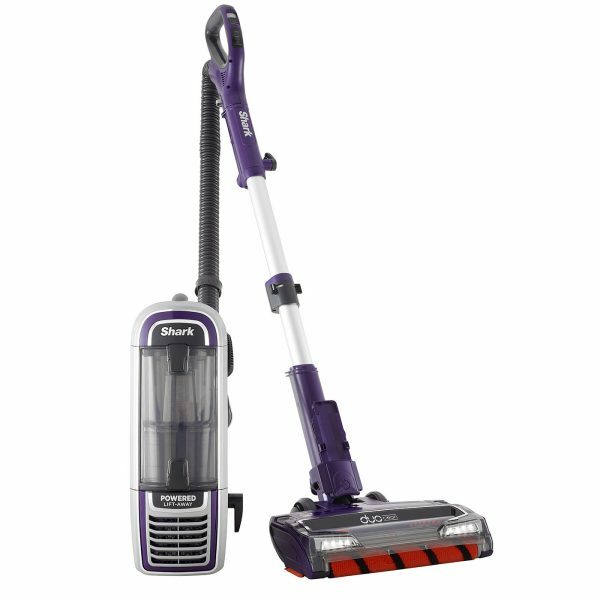 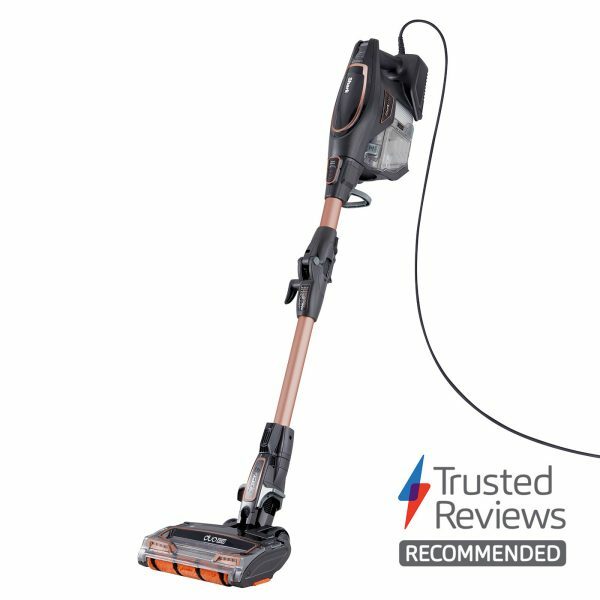 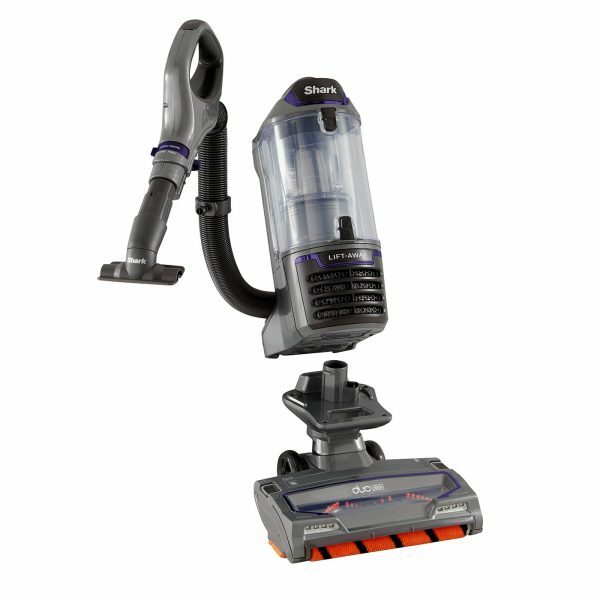 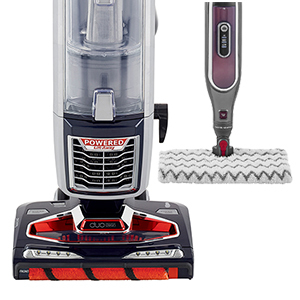 Find your perfect vacuum cleaner.